It is defined as 2/sqrt(pi)*integral(exp(-t**2), t=0..z). 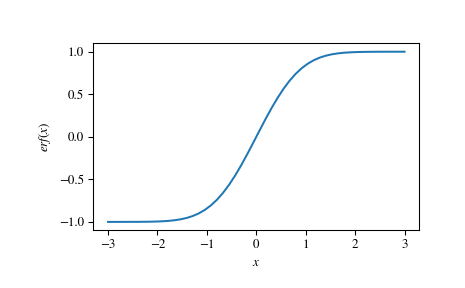 The values of the error function at the given points x. The cumulative of the unit normal distribution is given by Phi(z) = 1/2[1 + erf(z/sqrt(2))].